You can really expand and automate your business with a funnel that will allow you to create leads and sales on demand. Building a sales funnel is not complicated once you have the proper tools for your business. Actually with the software that I`m going to share with you it is as simple as drop and click. So let`s get a basic understanding of what a funnel is and how you can automate your business with a funnel. 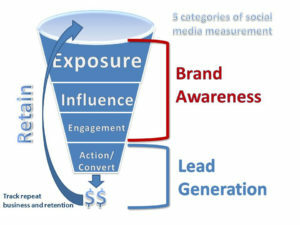 In simple terms, a funnel is a system that is used to grab the attention of a prospect. Once you have piqued their interest then you want to get them to take action. then they will become a lead or you could use other marketing tools and get a direct response. But most importantly you want to create a way to stay in contact with this new lead. offer that created the initial interest. Keep building off the value that you are sharing. Then you present your primary offer and explain how your offer will resolve the issue that they were having. 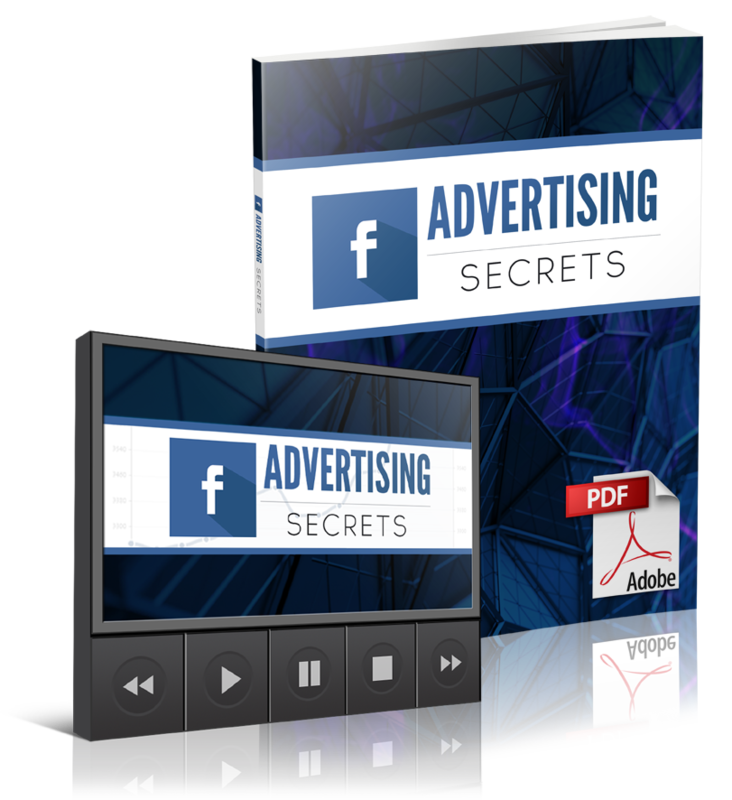 This step by step process is one example of a simple funnel that you can use. There are many variations to a funnel but you design your funnel based upon what works best for you. Can You Really Automate Your Business With a Funnel? Absolutely, a funnel will make your business run a lot smoother. Because you are now giving your leads precise directions on what to do next and this is very important. The worst thing you can do is not give directions or a call to action. You have to tell them what to do. Let them know to click on link to watch training or fill out a form. Whatever the case may be, your job is to provide instructions and they will follow. your sales page to purchase your product and your sale is complete. Complete automation through your email autoresponder which is another key component of your sales funnel. This is how you automate your business with a funnel and create an email list. 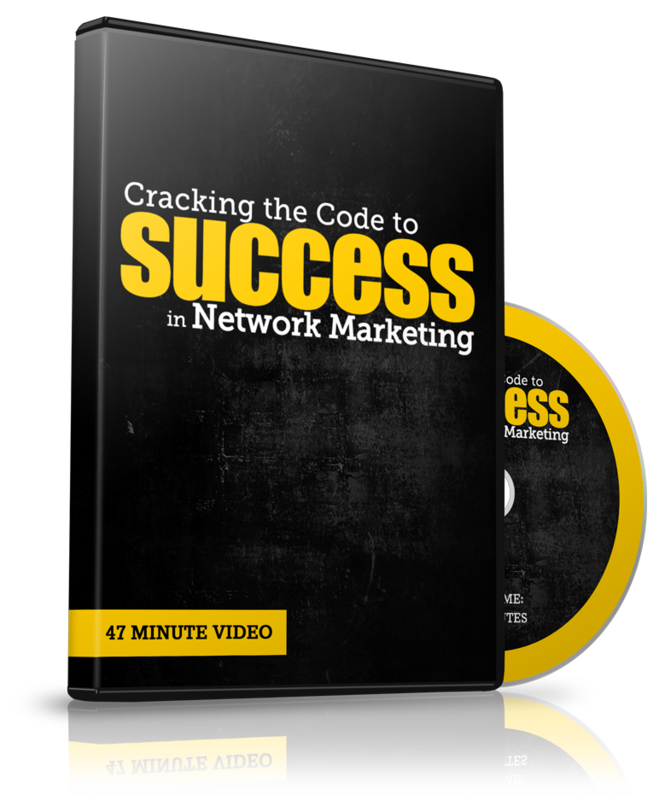 If you are new to building a business online, you will need to learn a few tricks of the trade but it`s not complicated. study it until you master it. You only need to master one skill set to become very successful. 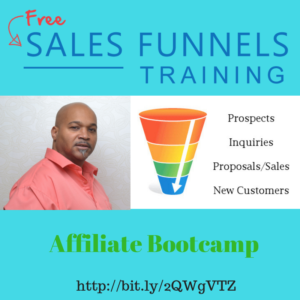 I want to show you how to automate your business with a funnel and how to create your own sales funnel. 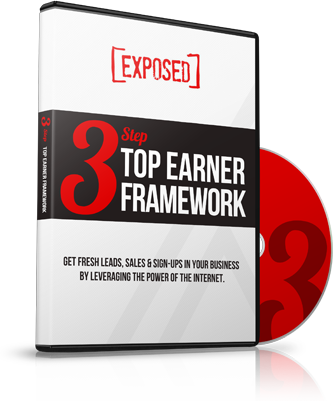 So go ahead and watch the training and start automating your business.